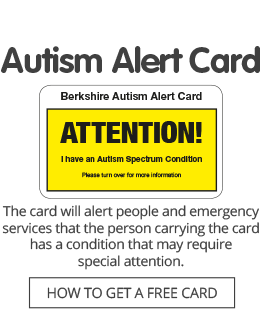 The Autism Berkshire office will be closed on Thursday, August 24, and Friday, August 25, as access in Richfield Avenue will be limited during the Reading Festival. However, our helpline service will be available as usual both days on 01189 594 594, between 10am and 1pm. The office will be open to visitors as usual from Monday to Wednesday next week, between 10am and 4pm. The office and Helpline service will both be closed for the bank holiday on Monday, August 28, and will reopen at 10am on Tuesday, August 29.